Our products stand for variety, quality, reliability, and innovative strength. These characteristics are at the heart of our entire product portfolio. As one of the leading drive technology producers worldwide, we offer them to you. 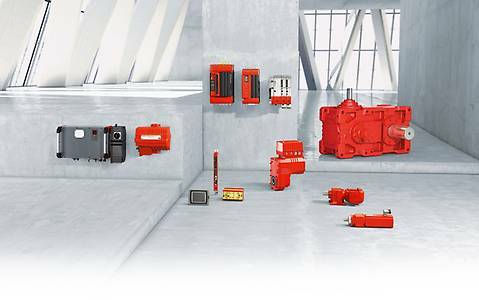 Take us at our word, and choose the perfect drive solution from our modular system.